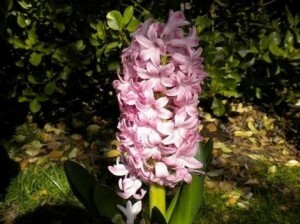 The Hyacinth has a very distinct look it. 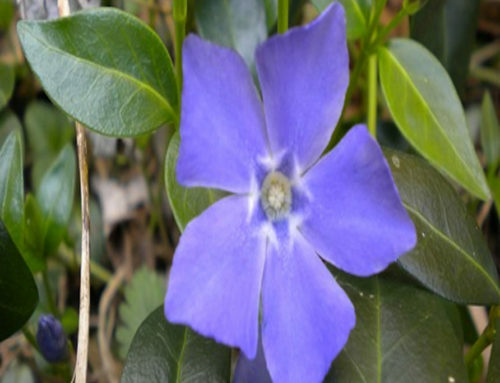 It grows straight and tall with tiny flowers blooming off of a single stem. Plenty if green leaves surround the plant. They come in many different colors. Among them are pink, blue, violet, white, and pink. Besides a distinct look, they also have a distinct smell. They have a very strong, sweet scent to them. Some people love the smell, while others can’t be near it. I love the look of this flower, but the smell is a killer for my sinuses. Whenever I have a this plant, I have to put it outside immediately, in the furthest section of my yard. Like I said, I love to look at it, but can’t take the smell. 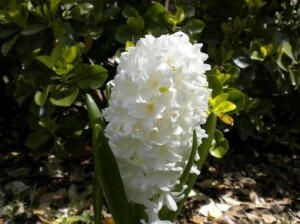 This flower is a member of the bulb family. The bulbs grow best when planted in the winter. They need a period of cold to get them growing at there best. Plant the bulbs in the fall and space them about 8 – 10 inches apart. 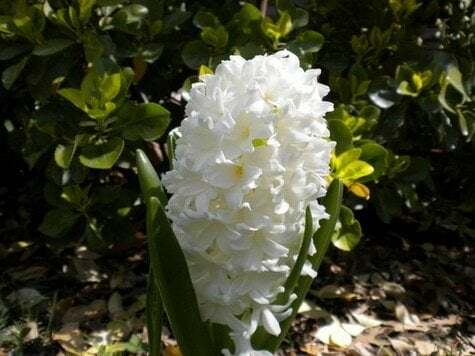 If you want bigger flowers that bloom, buy bigger bulbs. Plant the bulbs about 8 inches deep into the soil. Plant them in a sunny spot with moderate shade at times. Also make sure they are in well-drained soil. After you plant the bulbs, water them and put some loose mulch around them. When the flowers start to grow in the spring, you will see groupings of green buds at first. Then the flower blooms. Since they are bulbs, they will grow again for a few years after planting. After about 5 or so years, you will need to get rid of the old bulbs, and plant new ones. Be careful while handling new bulbs. They can cause your skin to break out in a rash. If you live in an area that has really cold winters, it is best to take the bulbs indoors to grow. Then replant them, as the winter turns milder. 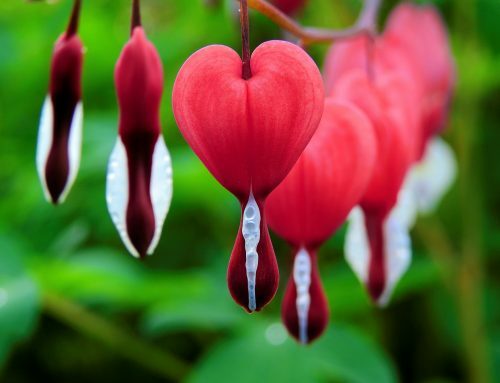 This is a good flower to place at any spot in your garden. You can group them in with other flowers. Use them as borders to your garden. Or you could even grow them, and then pot them for indoor use: if you don’t mind their scent of course. 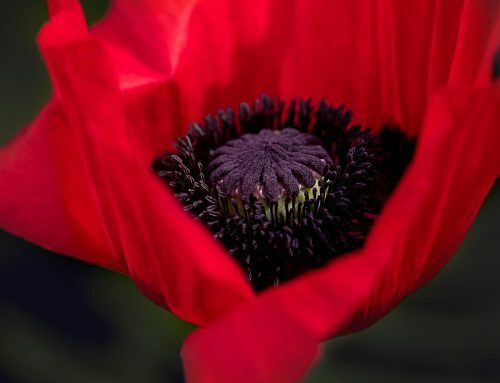 No matter where you place them, their unique look and smell will add a certain beauty to your garden.